The sun is still bright and the summer seems to be still on. Savor the extended summer and relaxing fall by keeping yourself fit. 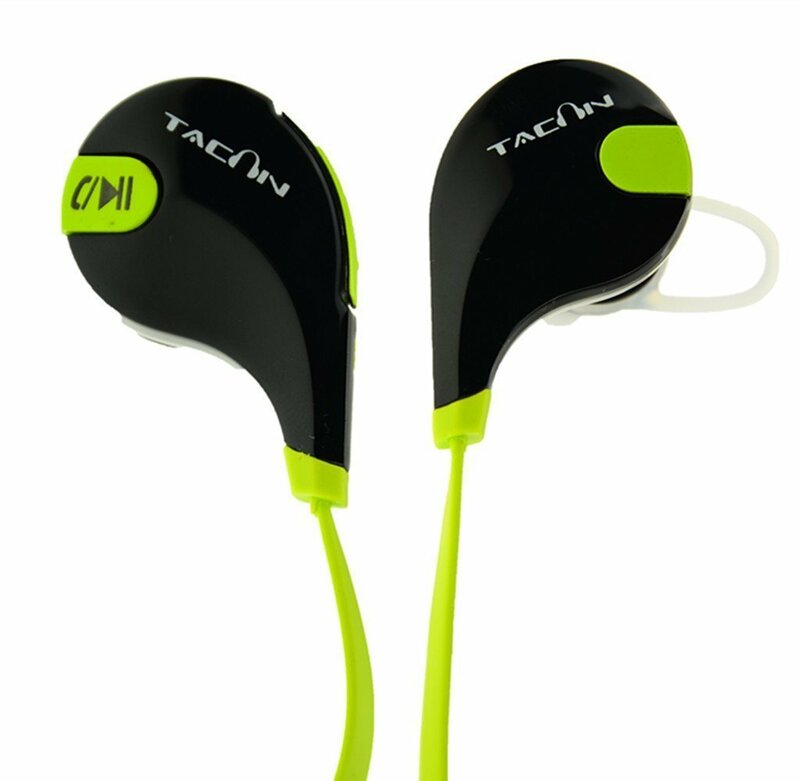 Put on this Tacoon Qy7 mini, light weight sports wireless / bluetooth earbuds with built in microphone and hit the road. Keep yourself fit !! Get this deal with the coupon code 6KZJDCN4 Tacoon Qy7 Earbuds.